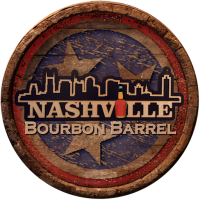 Bourbon and beyond in Australia. It starts with demand for American whiskey so high, it’s often not all that easy to get your hands on a special drop –as many bar owners and managers would attest. Over at NOLA, Fischer couldn’t rely solely on suppliers and distributors here in Australia to build his gigantic back bar collection. “It’s very hard to source rare American whiskey out of the mainstream,” he told BARS&clubs. “There’s a couple of Australian companies that do very well, but mostly the mainstream whiskies. But through the main suppliers, it’s only the bigger players that they can supply, plus the reserve stocks. “So we fall into a problem where lots of the rarer whiskies never make it to Australia because the domestic demand [in the U.S.] is just so high. So we’ve developed a direct relationship with a lot of larger bottle shops in the States now – but there’s still a lot of hoops to jump through to get the products in. One line of rare whiskies that is distributed here in Australian by a major player is the Buffalo Trace Antique Collection, a cross-section of limited edition liquids of various ages, proofs and styles. The allocation for 2018 – which was released in late March, and only available in extremely limited numbers for loyal accounts of the distillery’s flagship bourbon Buffalo Trace – featured the highly-sought Pappy Van Winkle 23 Year-Old and Weller 12 Year-Old. 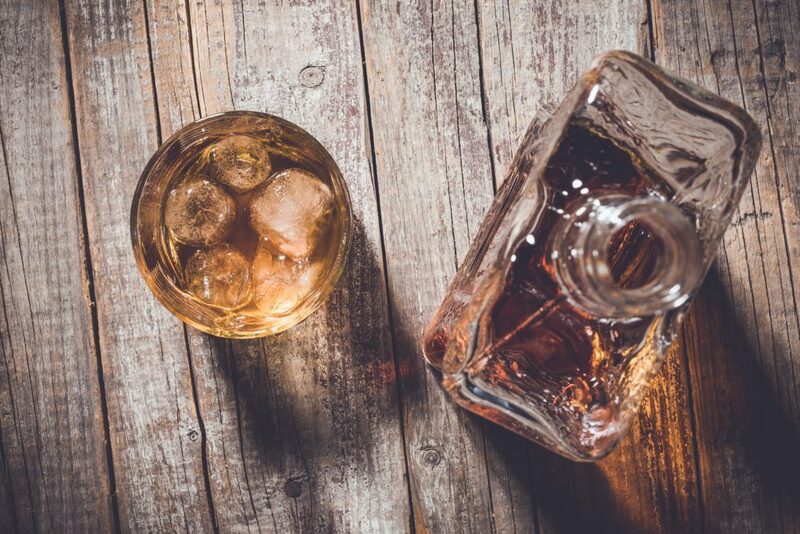 With the thirst for American whiskey in Australia showing no signs of abating, it’s clear that demand for rarer and more exciting products will continue to grow – which is all well and good, if you can source them.